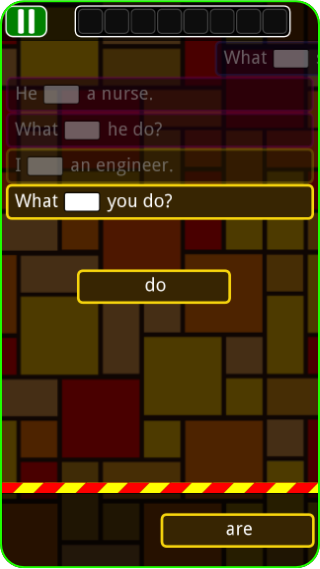 Grammar Smash is a simple, fun, block busting game for learning basic English grammar quickly and easily. 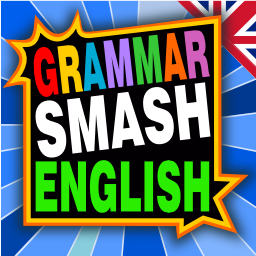 Smash words to form sentences in this highly addictive basic English grammar course for ESL/EFL students. Learning English grammar has never been so simple, fun and easy. It's fun for kids. After the wrong answer, they have correct one as well as the wrong one so kids can be easy selfcheck the next time. Excellent Game! Colour coded explanations are really helpful and the game and exercises are really fun! 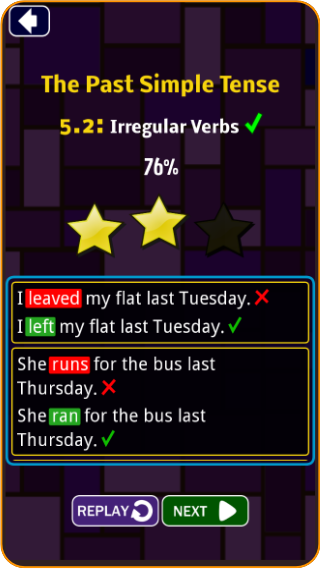 I will tell my students to download this great free app to help them learn English grammar.